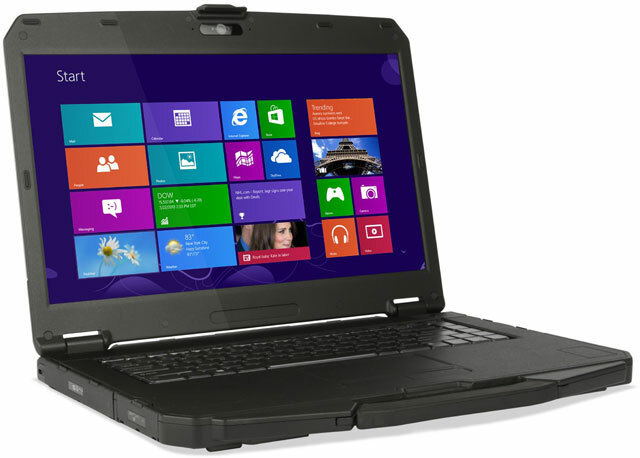 The S15AB rugged notebook combines the computing power and performance you need, with the rugged features you expect from a Durabook to protect the system and ensure reliability in the field. 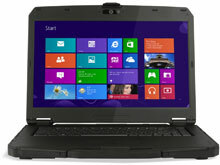 The unit features a generous 15.6" LCD display with full HD resolution (1920x1080), Intel"s latest generation CPU, a Broadwell U series CPU platform, up to 16GB of memory, and advanced security features. 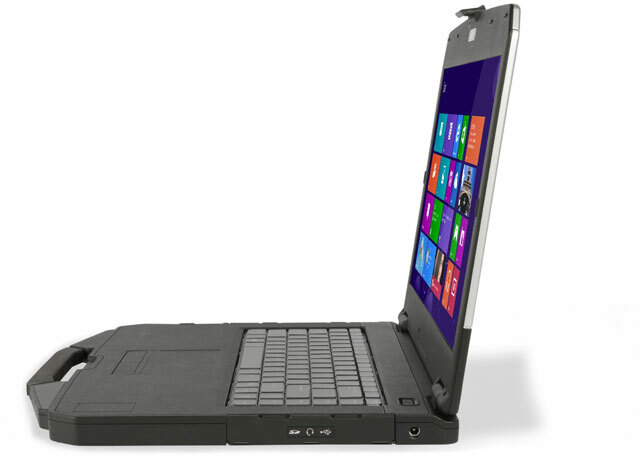 With its magnesium alloy design, and military standards of drop, shock and spill resistance, the Durabook S15AB is designed to protect the system in the harshest environments. 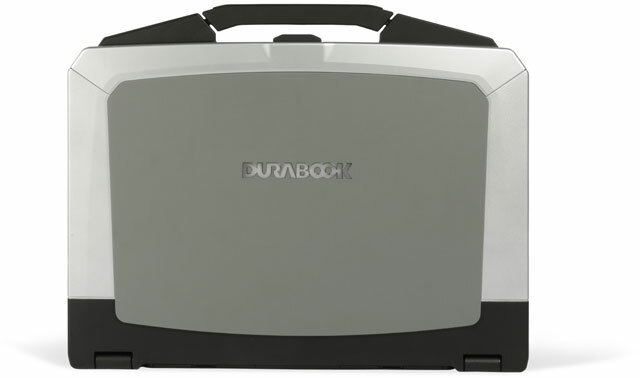 The Durabook S15AB is ideal for applications such as those found in the automotive industry, government and field applications.